We have a wedding at St Mike’s Southampton today that has asked for bells and I’ve struggled to find a band. If anyone is available at late notice please let me know ASAP. Please contact Dan Graham if you are available! May 1st. Southampton, St Michael. Spliced Bristol & London No. 3 Surprise Royal. May 13th. Grafton Regis, Northants. Plain bob Doubles. May 20th. Streatham, London. Hortons 4 Spliced S. Major. May 27th. Adelaide Cathedral. Sth. Australia. Grandsire Triples. I am looking for ONE more ringer for a FRIDAY wedding in Southampton. Friday 23rd March, 3pm @ St Mike’s Southampton. Meet at 3:20pm and ringing afterward only. If you are available and can ring please let me know. Any help appreciated. We have a wedding in Southampton on Friday 15th December that has asked for bells. Due to being a weekday most of the local band are unavailable. I currently have 4 ringers available, so still need to find 2. If you are available to ring please let me know. Friday 15/12/17 – 2pm @ St Mike’s Southampton (Meet 14:20). Ring after only. 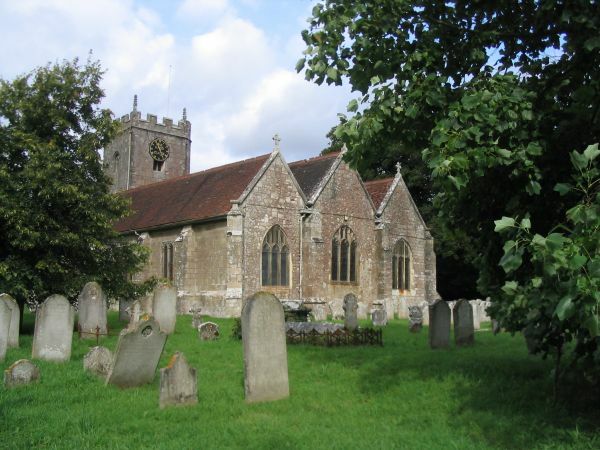 I now have a 10th ringer for the quarter peal at St Mike’s Southampton on Sunday. Thanks. I’m one short for a quarter peal of Pudsey Surprise Royal on Sunday 23rd April 14:30 at St Michael’s Southampton. The treble has already gone. This will be for St George’s day. If you are free, interested and can ring Pudsey 10 then please let me know. Not content with trebling to a single method like most aspiring Surprise Ringers, Mike jumped right in at the deep end as Treble to Eight Spliced last Sunday. He humbly commented “They were desperate”. Rung by a Southampton City Centre band. An enjoyable and rewarding practice night in Southampton last night at St Michael’s with a particularly good half course of Cambridge Royal and a nice touch of 8 spliced surprise major. Lots of other ringing too including Grandsire Triples/Caters, Stedman doubles and 4 spliced (CYNS) surprise major. Next week, at Bitterne Park, we start our new venture of increasing our 8 bell repertoire, by starting to work through the methods in ‘Smiths 23’. First method is Cray Surprise Major. This feedback was from the vicar at St Michael’s Southampton about the ringing for the surprise royal practice which took place yesterday. Many thanks to all those who made it, it was a successful afternoon with two decent half courses of Bristol Royal achieved along with Cambridge, Yorkshire and Lincolnshire. A few people ringing things for the first ever time which is fantastic! I will be in touch soon about the next practice, but the suggested date is Sunday 30th October. I’m delighted to say we have now exceeded the minimum number required, and therefore the surprise royal practice will be going ahead this Sunday :-). Sunday 25th September, 14:00 – 15:30. 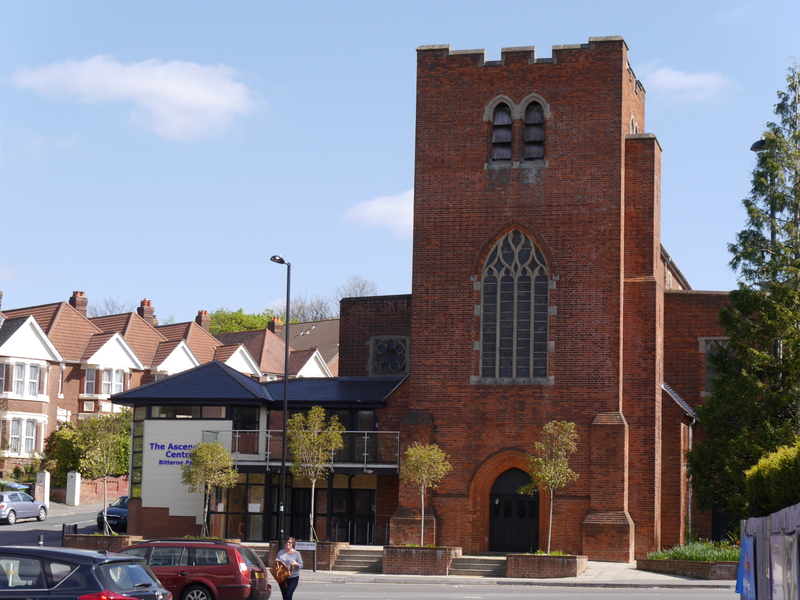 Listen out for the bells of St Michael’s Southampton which will be ringing out today for the Southampton Heritage Open Day. 10am to 10.30am and then again from 1pm to 1.30pm. Update from Daniel Graham on 31st August. The 9th at St Michael’s Southampton is now ringable again, following the visit of two of Matthew Higby’s team today. A shifted bearing was repaired and all is now good again. Please note that the 9th bell at St Michael’s Southampton is currently unringable with suspected gudgeon problems. Ringing is limited to the front 6 until this has been properly examined and the problem resolved. Southampton City practices may be subject to tower changes so please check our website carefully before attending. Sunday morning ringing will continue on the front 6 for the time being. Further updates will be published when more is known. The next Surprise Royal practice is scheduled for Sunday 26th June 14:00 – 15:30. This is going to be at St Michael’s Southampton. Methods will include Cambridge, Yorkshire and Bristol. The practice is open to anyone who wants to ring surprise Royal so please circulate to anyone who might be interested. It isn’t limited to the W+P. Anyone is welcome! If you do intend on coming please let me know, just so I know who to expect. A team of bell ringers will ring at 5 Southampton Churches on Saturday to celebrate the Queen’s 90th Birthday. Ringing will last approximately 45 minutes at each venue. Members of the public are warmly encouraged to take time out of their normal Saturday activities to enjoy the sound of the bells! Image shows a band ringing at Bitterne Park. A reminder that the next surprise royal practice is taking place next Sunday, details as below. If you are hoping to be there please let me know. Methods: Cambridge, Yorkshire, Lincolnshire and London No 3 Surprise Royal.